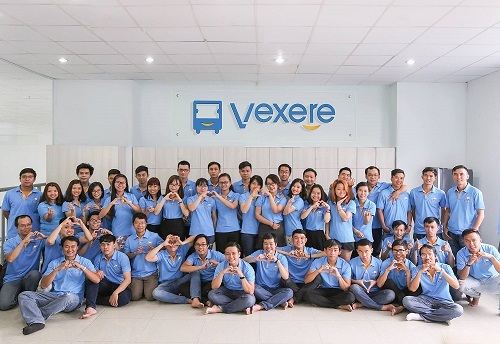 VeXeRe is the largest long-distance bus ticket platform in Vietnam, helping customers search information and buy long-distance bus tickets online. 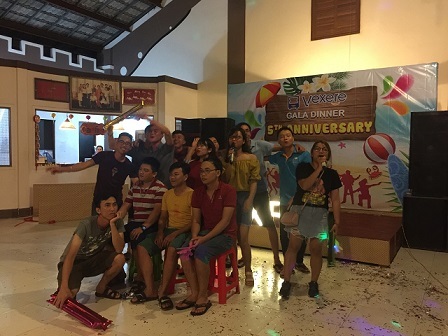 VeXeRe is selling tickets for more than 500 bus companies in Vietnam, covering all major routes in Vietnam. VeXeRe is also the leader in providing Bus Management Software which is used by 200 bus companies, contributing to the modernization of the long-distance bus industry. As members of a startup in E-commerce, IT and Tourism, we believe an organization should be born to solve critical issues of the society. 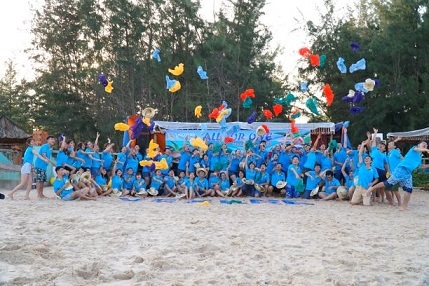 Our culture emphasizes teamwork and community values. All VeXeRe members are given opportunities to lead with initiatives on products and strategy, and are expected to become future leaders. VeXeRe was invested by CyberAgent Ventures - Japan (2013), Pix Vine Capital - Singapore (2015) and Spiral Ventures - Singapore (2018). 2nd prize in Mekong Business Challenge sponsored by Google, McKinsey and Co., and Standard Chartered.